The team leader manages a team of 5 employees consolidating and reporting IFRS financial and non-financial information of Aegon N.V. You will also be responsible for our IFRS reporting system from a business perspective, issuing guidance to our reporting units and ensuring a cycle of continuous improvement to reporting processes and controls. You should take a lead in identifying & implementing additional efficiencies to the IFRS reporting process that will add control or increase performance or usability. Managing change from the business perspective and ensuring there is no unforeseen impact to BAU as a result of change is also a key responsibility. You will liaise closely with our technology partners to have oversight on the resolution of any technical issues that could impact group reporting. Additionally, you will have a key role in owning the evidencing of controls as per our documented framework. You will not only be responsible for managing the planning & execution of all aspects of the teams responsibility, but you will also be hands-on and part of the team. People management: manage the day-to-day activities of the team, including planning and allocation of work. Finance process improvement: In cooperation with the IFRS analysis team & reporting units, initiate & deliver enhancements to current processes & controls. Finance transformation: In cooperation with the project team, take a leading role in the IFRS migration project, as well as staying abreast of other ongoing IFRS related projects (IFRS 9 & 17), ensuring that you protect the business by ensuring that any proposed solution meets the needs of the business, delivering the functionality & performance required. Change: ensure (ad-hoc) requests from senior management or other clients for the department are dealt with in a controlled & timely fashion, and ensure that the team have the flexibility to meet these requests. Controls: Perform the activities of the team in compliance with the internal control framework. Ensure reporting units are aware of their obligations through effective and timely communication, ensure timely submission from reporting units and timely availability of consolidated data. Ensure the completeness and accuracy of all financial information / reports, and continuously strive to implement effective automation & efficiency in existing processes. Your team will be the first line support for country units and Corporate Center colleagues on how to use our group IFRS reporting application. Ownership of all team deliverables. Ownership of the GRDM (our data model) for IFRS within Financial Reporting. Ownership for the compilation of the Annual report. Confident, excellent communication and influencing skills, manages all stakeholders. 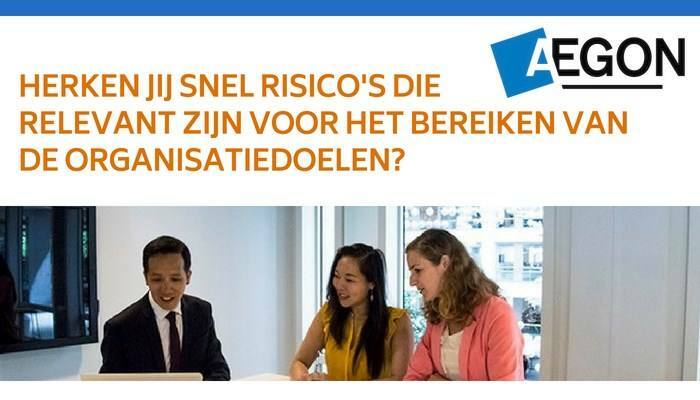 Please send your application for Team Leader IFRS Financial Reporting at AEGON in The Hague including your CV via our website.